June 10th, 2017 (Boyd, Texas) – We’re headed into Round 5 of the 18th Annual FMF Texas Night Series at River Valley Motocross on Saturday, June 10th. 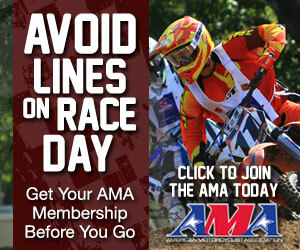 There is no online signup, only at the track the day of event. 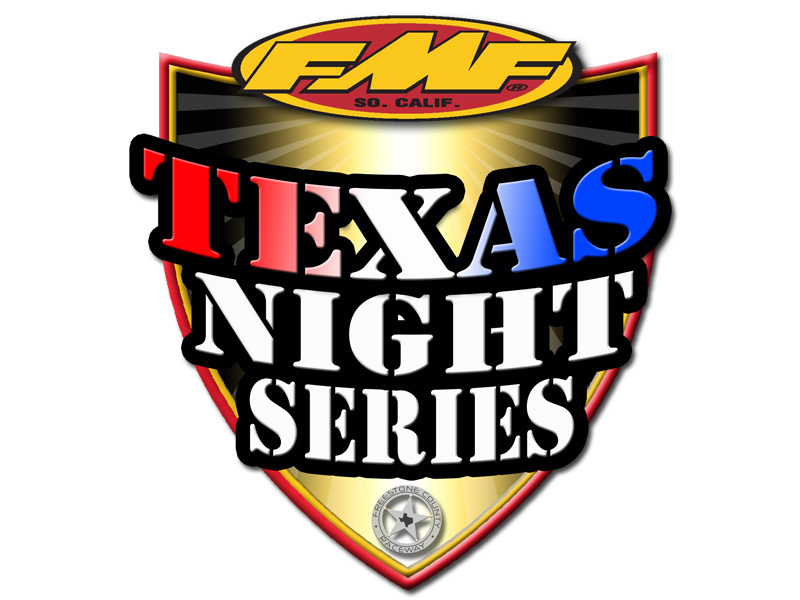 For more information about Round 5 of the FMF Texas Night Series at River Valley Motocross, go to www.rivervalleymotocross.com. 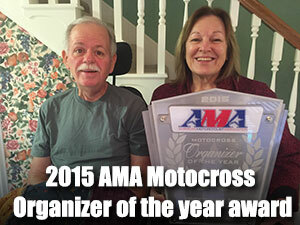 ← Oakhill Raceway Canceled – reschedule TBA!